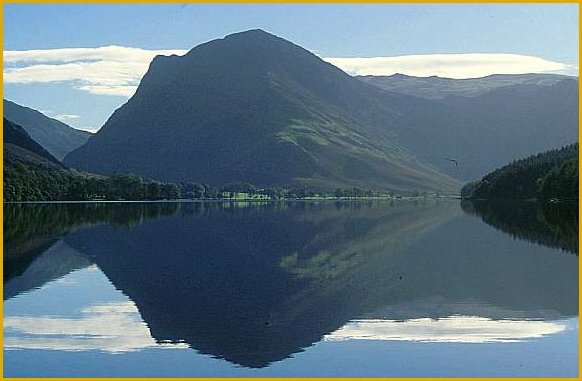 This site is all about the Lake District and it's wonderful scenery. When you have done, if you didn't arrive via my Photo Gallery, try it? To see the larger scene, click the thumbs, below. Why not send a postcard to someone you know? All images taken by and copyright of Alan Newble (c2000-10). Downloads for private use can be made and welcome, but please acknowledge source. or go to my "Resource page"